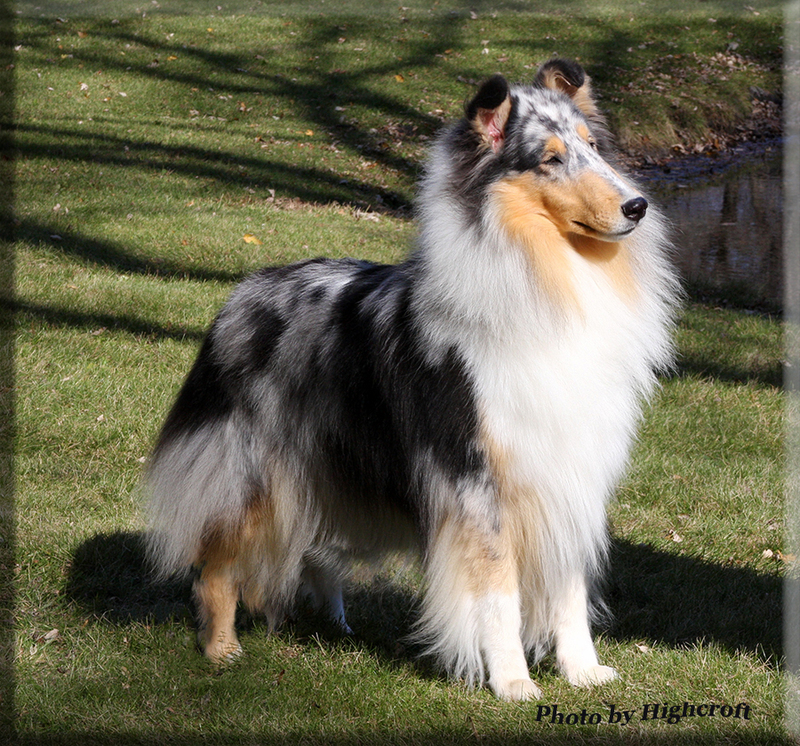 BIS CH Highcroft Hush Hush R.O.M. 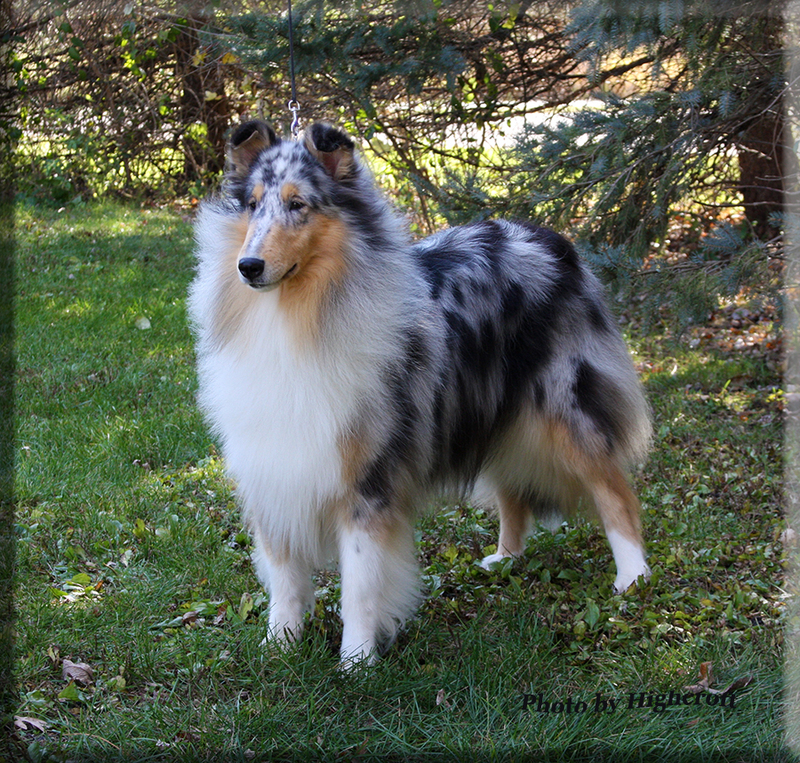 GCH Highcroft Hush Hush R.O.M. 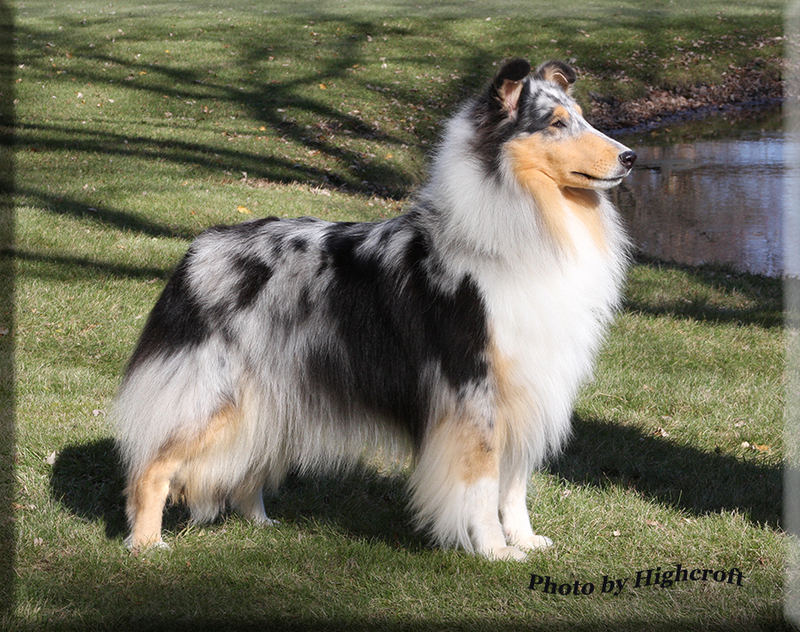 CH Tartanside Allegiance R.O.M.